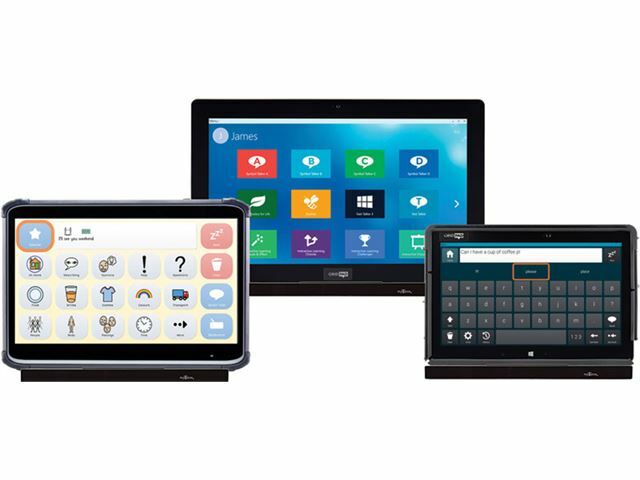 myGaze Power is a truly inclusive device allowing an eye gaze user the same access to any standard Windows application as their peers who are using the keyboard and mouse. 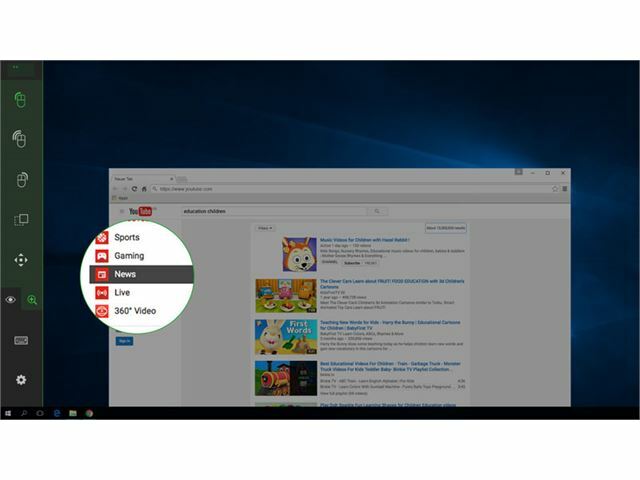 myGaze Power gives access to a whole range of engaging activities on the PC: access to the Internet and social media, to music and video players, to electronic books, to games, to communication software and much more. 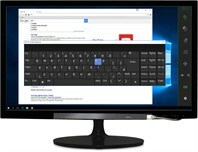 As well as empowering the eye gaze user to control the whole of the Windows platform, it will also work with PC based environmental control systems to give them control of their world away from the computer. Reliable – Large tracking range and ability to track eyes irrespective of age and ethnicity of the user ensures a successful experience. 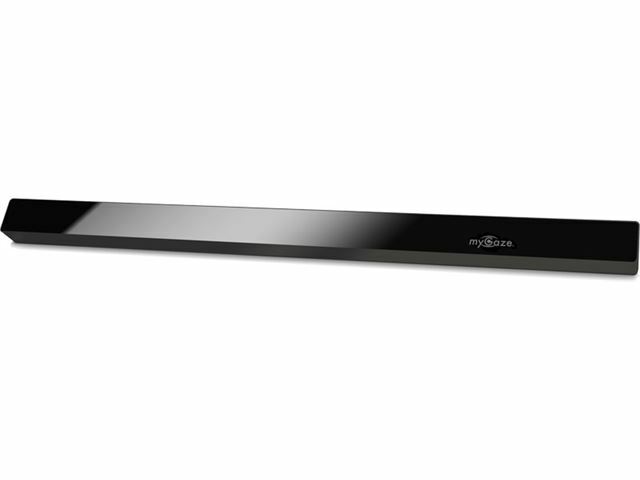 Works with screens up to 27". Portable – Slim and light aluminium design is easily moved from computer to computer. Hi-Performing – USB 3.0 connection port ensures optimal performance and produces significant battery life savings on laptops and tablets. 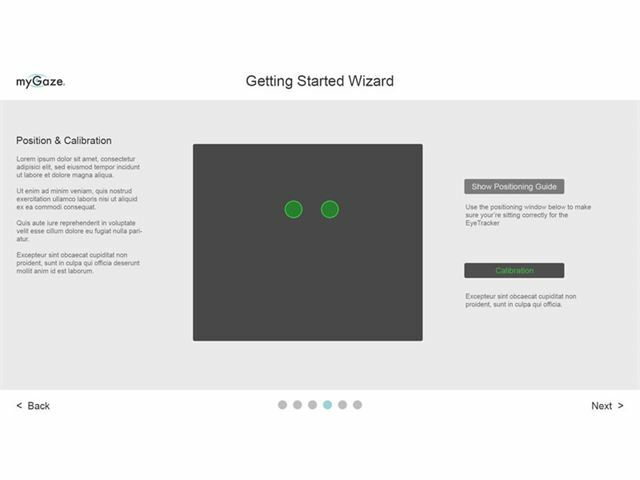 Simple – Set-up Wizard makes installation into just a few steps. 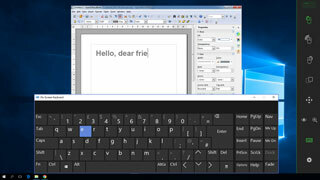 Powerful – complete control of all mouse and keyboard functions in any Windows program. Intuitive – simple and easily understood interface. Accurate – the eye gaze user can improve their accuracy at any time. 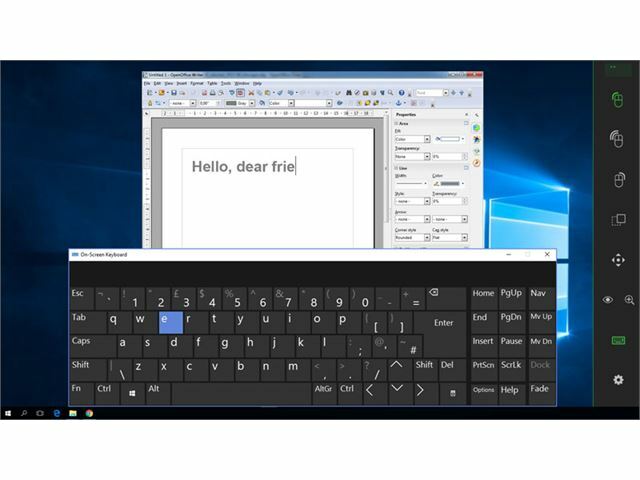 myGaze Power gives the eye gaze user access to all standard Windows keyboard and mouse functions regardless of their disability. 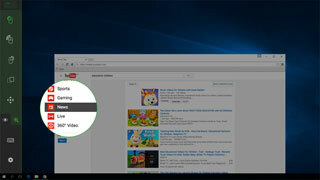 Include - Use the same software as their peers, even mainstream programs like Microsoft Office. Educate - Give access to web browsers for research and to any educational software. Engage - Enjoy music and video, games, electronic books and magazines. Communicate - Use communication software, email, Skype, Facebook, Twitter and other social media. 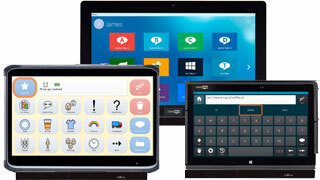 Empower - Control all of the functions of a Windows based device with just eye movement. 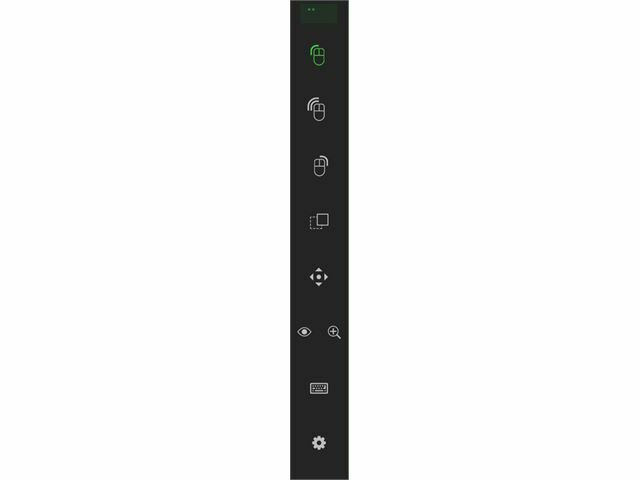 With the new Zoom function, the eye gaze user can now click on any on screen feature, however small, with pixel point accuracy. 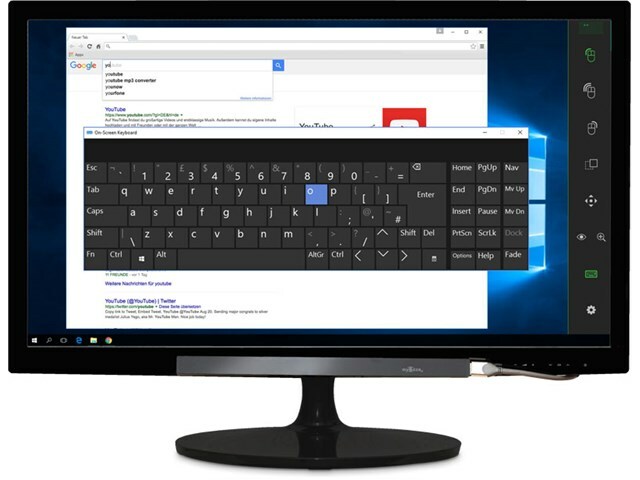 The Microsoft Keyboard is always one click away. It positions itself conveniently on the screen and offers word prediction in a wide range of languages. 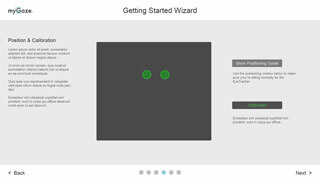 The new Getting Started Wizard makes it easy for those with little technical knowledge to setup the myGaze with confidence. Fully integrated with state of the art speech generation devices such as the Grid Pad. Order myGaze Power today and bring the benefits of eye gaze to more of your students!